Befani's Townhouse is a recently restored, heritage-listed building close to the center of town and the quays of Clonmel. 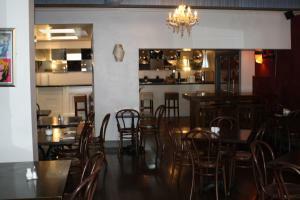 Befani's Restaurant, managed by the friends Fulvio and Adrian, is open 7 days a week and serves fresh, seasonal vegetables and organic produce when available. Located 5 minutes' drive from Clonmel, this modern hotel features an extensive leisure centre and Eco Spa, as well as chic, practical and cosy guest rooms. Beautifully appointed guest rooms have modern, 4-star hotel facilities, and the extensive Park Leisure Club has a state-of-the-art gym with a 20 yards pool, a steam room, a sauna and a hot tub. 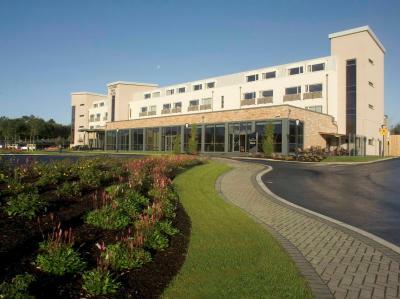 Clonmel Park has conference and banqueting facilities for up to 500 people, and ample free parking. The retail park and shops are just a stroll away. 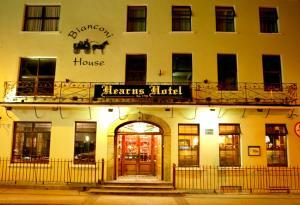 In Clonmel's town center, Hearns is an 18th-century family-run hotel offering free parking and an adjacent late-night bar with live music. 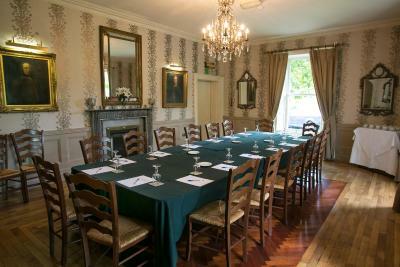 There is an on-site restaurant, and Clonmel Golf Club is a 5 minute drive away. 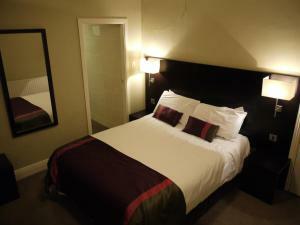 With classic décor, each room at Hearns Hotel provides a free newspaper, a 21-inch TV, and tea/coffee-making facilities. 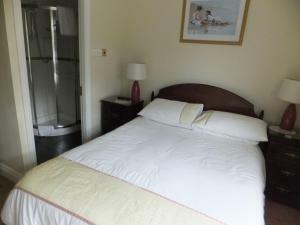 Rooms all provide a private bathroom with free toiletries, fluffy white towels, and a hairdryer. 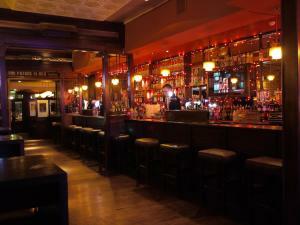 O'Keeffe's offers 4 bars, 3 DJs and 2 dance floors, along with a large beer garden for warmer weather. The monthly music and comedy clubs showcase a variety of live acts, and the venue also hosts the annual Bulmers Comedy festival. Hearty food is served in O'Keeffe's restaurant, while the town hall Bar serves relaxing afternoon tea by the open fire. Walks can be enjoyed in the Tipperary countryside surrounding the town, with the Comeragh Mountains nearby. The River Suir is 10 minutes away, and Waterford is a 50 minute drive away. This beautiful old Georgian house from 1832 has views of the River Suir, and 3.5 acres of gardens at the foot of the Comeragh Mountains. 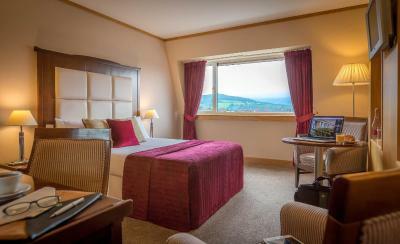 Raheen House Hotel is only 5 minutes' walk from the centre of Clonmel Town. Each bedroom at Raheen House is individually restored and decorated using natural materials. 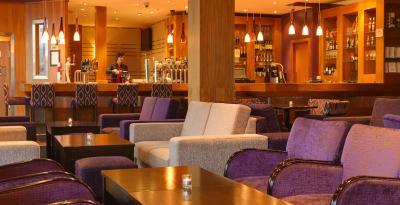 The Buffalo bar and lounge is at the heart of Raheen House Hotel, and has an open log fire and view of the gardens. Fennessy's Hotel is located right in the centre of Clonmel, on the corner of Gladstone Street and Market Place. This family run hotel features individually decorated en suite rooms, all with a TV, a bar, and free Wi-Fi. Home cooked meals are served every day at the dining room. Guests at the Fennessy's can also relax in the elegant surrounds of the luxury lounge and bar, with original open fire and hearth. Ironing and laundry facilities are available. The centre of Clonmel is home to a shopping centre, swimming pool and leisure centre, along with the local post office and library. Clonmel Golf Course is 6 km away, and riverside walks and other leisure pursuits are within 5 minutes' walk. 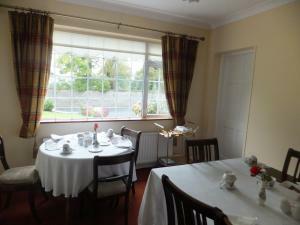 Situated in the town of Clonmel, Hillcourt BnB offers free WiFi access and free on-site private parking for all guests. With a spacious garden, the property is just 4.8 km from Clonmel Train Station and a 10-minute drive from Clonmel Racecourse. Each room includes a TV, air conditioning and satellite channels. Featuring a shower, the private bathroom also comes with free toiletries. Extras include bed linen and ironing facilities. Other facilities offered at the property include a shared lounge. An array of activities can be enjoyed on site or in the surroundings, including golfing. Within the dining room, a full Irish breakfast is served each morning. Hillcourt BnB uses fresh local produce where possible. The bed and breakfast is 8 minutes' drive from Showgrounds Shopping Centre and Clonmel Greyhound Stadium. Situated less than 5 minutes' walk to the town centre, Hillcrest guesthouse is located on a quiet residential street directly opposite the Showgrounds Shopping Centre. It offers free WiFi and free off-street private parking. 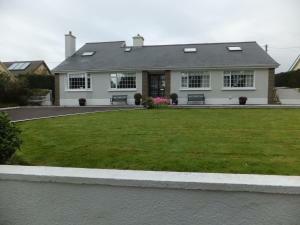 The property boasts panoramic view of the Comeragh mountains to the South. Each of the 8 deluxe bedrooms are elegantly designed and are equipped with orthopaedic beds, a bath/power shower, toiletries, tea/coffee making facilities, a hairdryer, safes and a plasma TV. Ironing facilities and fax/photocopying service are available on request. The dining room area consists of a self-service continental buffet together with the option of a full Irish breakfast freshly-cooked using locally-sourced produce. There is a shared lounge at the property. Car hire is available at this guest house and the area is popular for golfing. 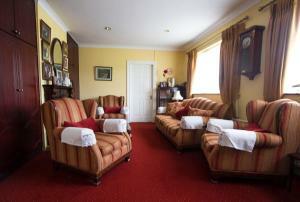 The nearest airport is Cork Airport, 49.1 miles from Hillcrest Guest House.